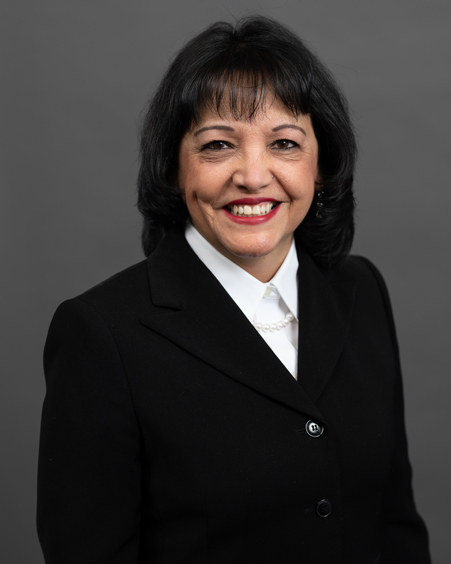 Maria Beltran, CPA is a Senior Investment Accountant at AAM with 21 years of investment experience. She is responsible for providing accounting guidance to clients regarding the treatment of securities to adhere to GAAP and STAT accounting standards. Maria was previously a Senior Analyst at National Futures Association (NFA). Additionally, she is a licensed CPA and a member of the AICPA. Maria obtained a BS in Accounting from Dominican University.